Application: Hotels, Airlines, Hospitals etc. 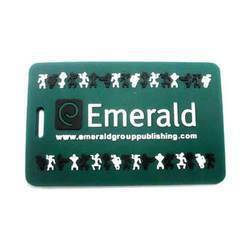 We are leading Manufacturer of Double Cards Luggage Tags. 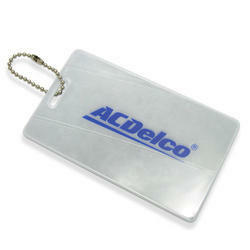 We are one of the leading manufacturer and supplier of Plastic Luggage Tags , we are supplying wide range of quality products with efficient pricing.